Housed in a 1930’s Post Office building, the Hartsville Museum has retained many of the historic structure’s unique characteristics. The original skylight has been retrofitted with stained glass panels depicting flora and fauna significant to the area. The Sculpture Courtyard, added in 2000, features multiple types of sculpture. The Edition, a modern event space across the street, opened in 2018. Founded in 1980, the museum offers local history and art exhibits. 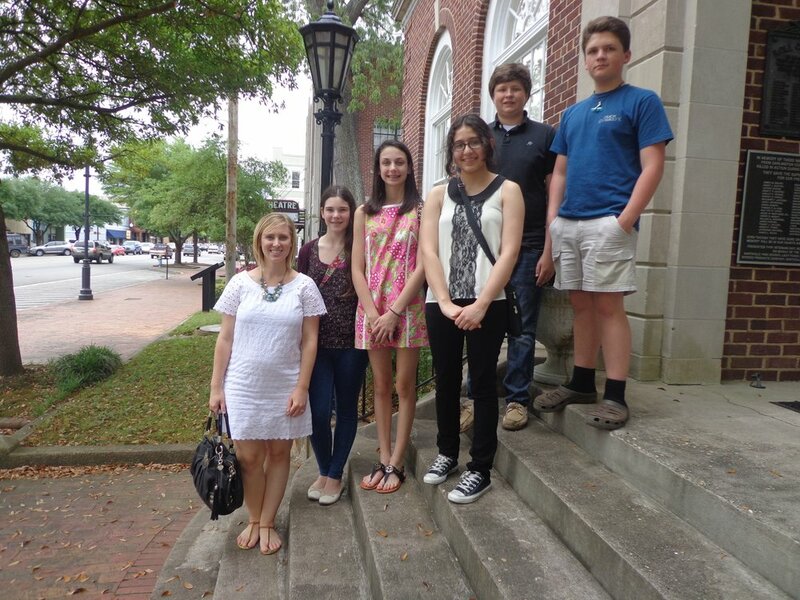 Those in the Lawhon History Gallery concern artifacts and their history as it relates to Hartsville, the Pee Dee region, and the state of South Carolina. Museum tours can be scheduled for groups of all ages and interests, including students, senior citizens and church groups. Hands-on tours are offered for children focusing on Native Americans, Cotton and the Early 20th Century Kitchen. General and special tours are scheduled at least two weeks in advance and limited to 25 persons per tour. Admission to The Hartsville Museum is free. Donations are welcome. The Hartsville Museum is an accessibly facility. The Hartsville Museum is located at 222 N 5th St in Downtown Hartsville. We are is open Monday through Friday from 10 a.m. to 5 p.m., but closed from noon to 1 p.m. We are also open on Saturday from 10 a.m. to 2 p.m. Contact us at info@hartsvillemuseum.org or 843.383.3005 with any questions. Museum tours can be scheduled for groups of all ages and interests, including students, senior citizens and church groups. Hands-on tours are offered for children focusing on Native Americans, Cotton and the Early 20th Century Kitchen. General and special tours are scheduled at least 2 weeks in advance and limited to 25 persons per tour. Immediately inside the front doors of the Hartsville Museum stands a beautiful Herschede grandfather clock. A symbol of taste and refinement, the clock represents the unique combination of technical skill and traditional design. A priceless heirloom, it is so much more than a mere timepiece; it is a beloved companion that radiates warmth and charm. One of the distinguishing architectural characteristics is a skylight. Originally clear glass, each new panel is designed with objects that help tell the story of the history of Hartsville and the state. Gifts from Benefactors made the completion of all 12 panels possible in 2002. The museum's stained glass skylight. The Eastern Carolina Silver collection displays several different designs used in 1907 when the company opened. Eastern Carolina Silver Company silver. Dining Room exhibit with Eastern Carolina Silver Company silver in case. The Dining Room exhibit lends itself well to small groups and clubs of 25 people or less that need a meeting place and want to serve refreshments. The Museum enjoys hosting school groups. We have recently had visitors from Thornwell School for the Arts, Southside Early Childhood Center, and Lakeview Baptist Church Kindergarten. A group of children from the YMCA’s program often stops by during school holidays. 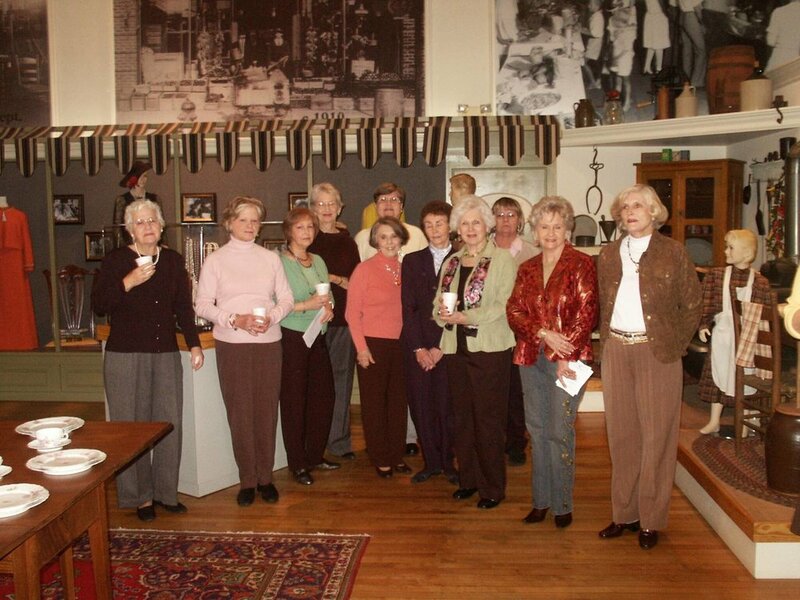 Garden clubs, bridge groups, senior citizens and circles of friends make wonderful visitors at the Museum!